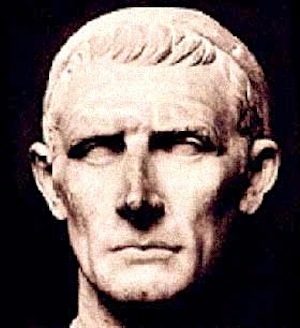 Titus Livius “Livy” Patavinus (59 BC – AD 17)—Historian who wrote a monumental history of Rome and the Roman people. 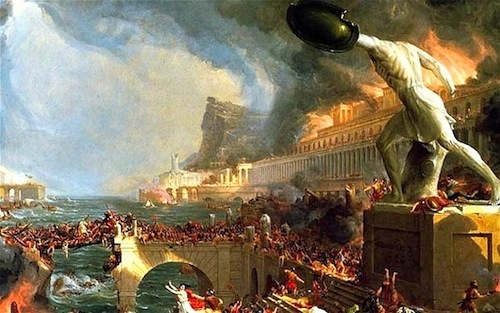 “We can neither endure our vices nor face the remedies needed to cure them.” The Roman historian Livy (59 BC-17 AD) wrote this terse, sage summary of a culture in decline when he was in his 30’s and Rome was just beginning her Golden Age under Augustus. How was this young historian prescient enough to see in Augustan Rome the dark dawning of its own destruction? 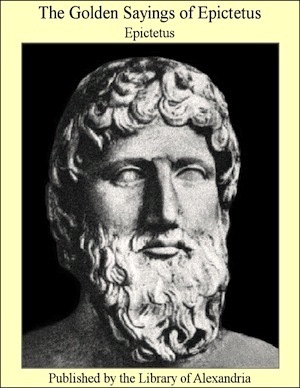 There are definite, unmistakable harbingers of the fall of past civilizations and of the civilizations in our own time. A civilization starts out pristine and hopeful and gradually becomes tarnished and jaded. Civilizations fall from within and only then are vulnerable to the withouts.